Sgt. Robert Griffin and his family picked up their newly repaired truck on Monday from the AAMCO service center in Killeen,Texas at 4110 East Veterans Memorial Boulevard, where the services were provided free of charge. Griffin was the second veteran to receive complimentary vehicle repairs as part of the AAMCO ‘50 Cars in 50 States’ anniversary program. 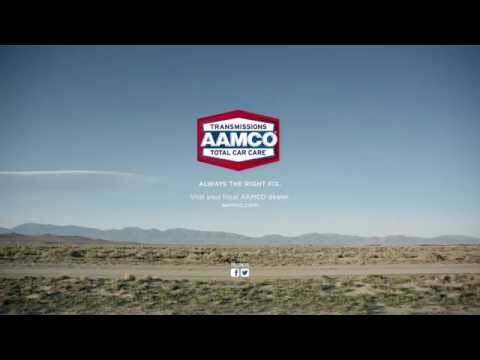 The local AAMCO team repaired Sgt. Griffin’s transmission, air conditioning, shocks, steering and lighting. Additional services were performed to ensure Sgt. Griffin’s vehicle will continue to serve him and his family for years to come. Griffin returned from his third and final tour of duty in Iraq in 2009. He earned a Purple Heart after being injured by an IED in 2006. Until recently, Griffin handled all of his own car repairs. But the effects of combat have taken their toll. The Military Order of the Purple Heart‚ Centex Chapter 1876 nominated Griffin for the program.